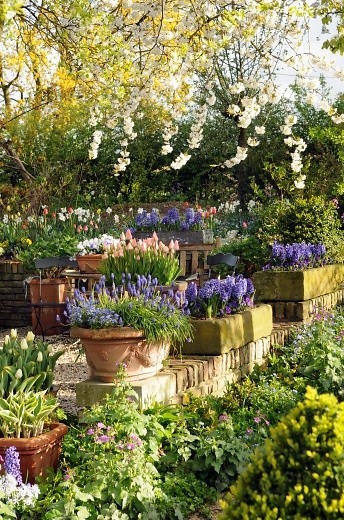 Bulbs provide some of the earliest spring blooms. Many gardeners have long enjoyed the sweet scent of hyacinth but it’s not well known that there are countless other fragrant flower bulbs to captivate our sense of smell. Some of these blossoms are already familiar spring favorites, and their perfumes may be best appreciated if the bulbs are planted closer to the nose. Consider adding these bulbs to a tall pot, a window box or a garden bed atop a stone wall and you'll smell them even easier. These flowers are also well suited for cutting and enjoying indoors in a vase, where they will bring the sweet scent of spring indoors even if the season isn't yet well advanced in the garden.